Hello hope you are all doing good. So I have been natural for about 2 years now and I totally love it. Well I have been natural for about 8 years but only stated taking care of my hair for the last 2 years. Never in my 2 years have I come across hair products that I really love. When I purchased the gliss Shea cashmere conditioner from nakumatt I was really excited to use the product. I have never experienced hair growth like that because it promises to repair the hair and it did just that and that is why I was able to retain my length. 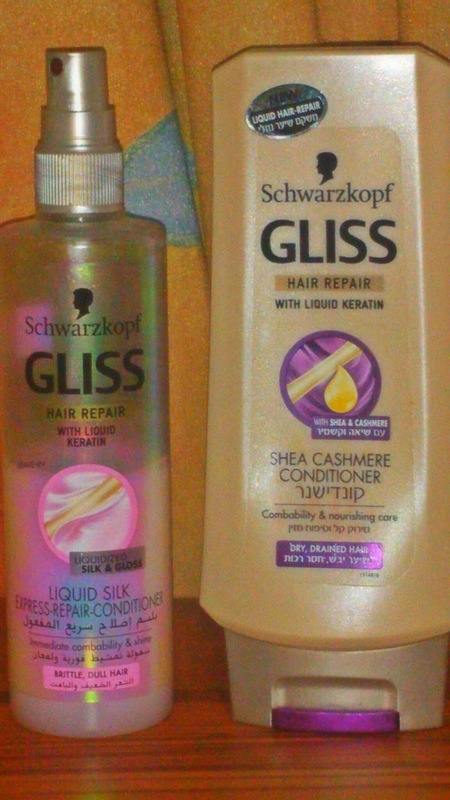 Plus I also purchased the gliss liquid silk express repair conditioner for brittle and dull hair and again I was amazed that it actually worked and made my hair shiner and really soft plus it is a leave in conditioner. Another thing I love about this product is that the first ingredient is aqua which makes it very hydrating on the hair. So next time don't just ignore these products as they cater to all the "deficiency" your hair might be suffering from. Hello everyone sorry for being M.I.A for a while I had to sort some stuff out. Hope you all are good. Anyway I had been hearing lots of good stuff about gel polish that I had to try it out for myself. 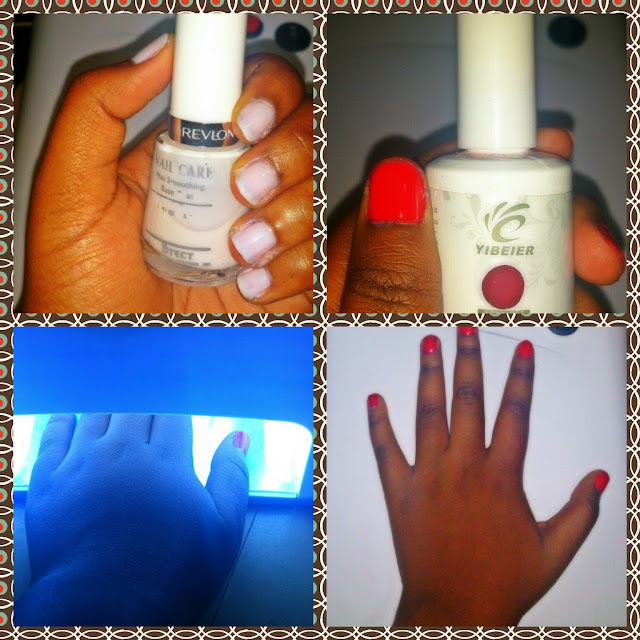 One thing I noticed is that it's quite glossy and I ddnt need a top coat as compared to if I used normal nail polish. As you have already guessed from the title that this is neither about fashion nor beauty post. This is a movement that aims to stop the innocent killings of Palestinians by the Israelis. Yes the Palestinians are Muslims but we have to learn to look beyond the religious factor and see that they are also human beings and cannot be judged on the actions of a few as every religion has extremists.This post doesn't say that every Jew is bad it's just a few as I said no one religion should be judged by the actions of a few. 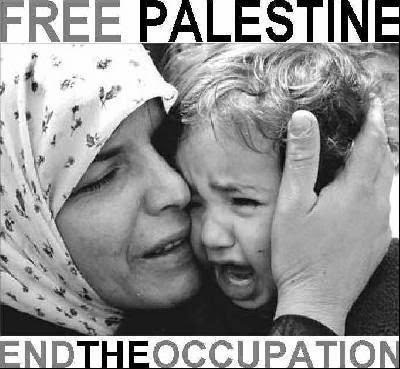 So please if you could go online and get a picture of free palestine and upload it as your profile picture and join the protest and educate as many people as possible and encourage them to join the movement as well. Hello everyone hope you are all doing good. So recently I was browsing through my brother's closet and came across his shirts and this gave me an idea. So I quickly put together two outfits using his fitted shirts. 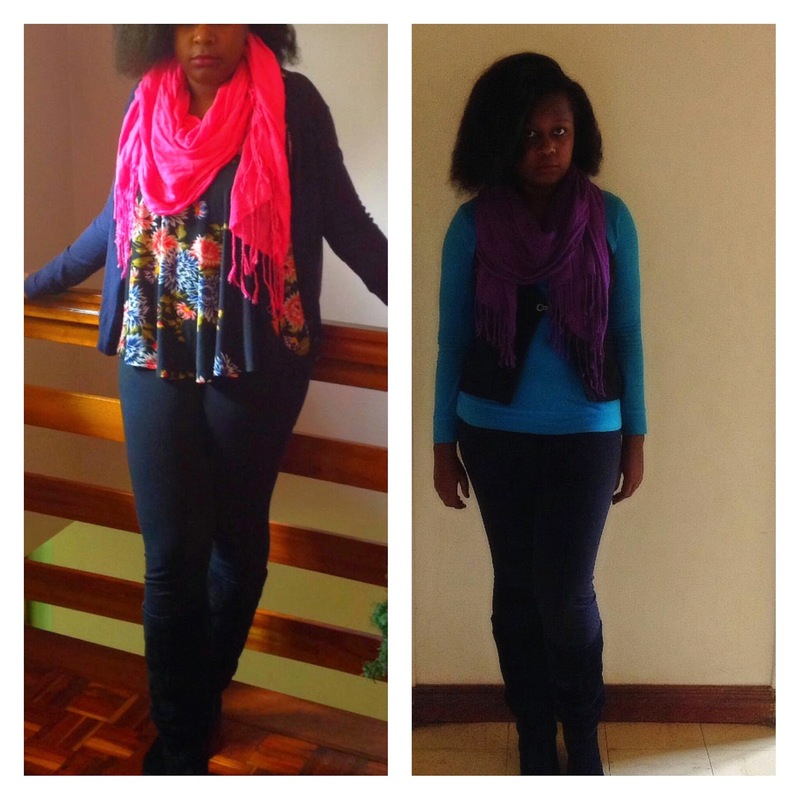 One outfit is official while the other is not. Please do not forget to subscribe. For those who do not want to subscribe via email there is an alternative option. 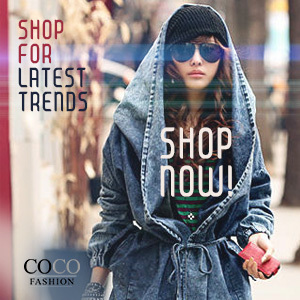 I decided to go and see what kind of beauty products they have in stock and at what price. 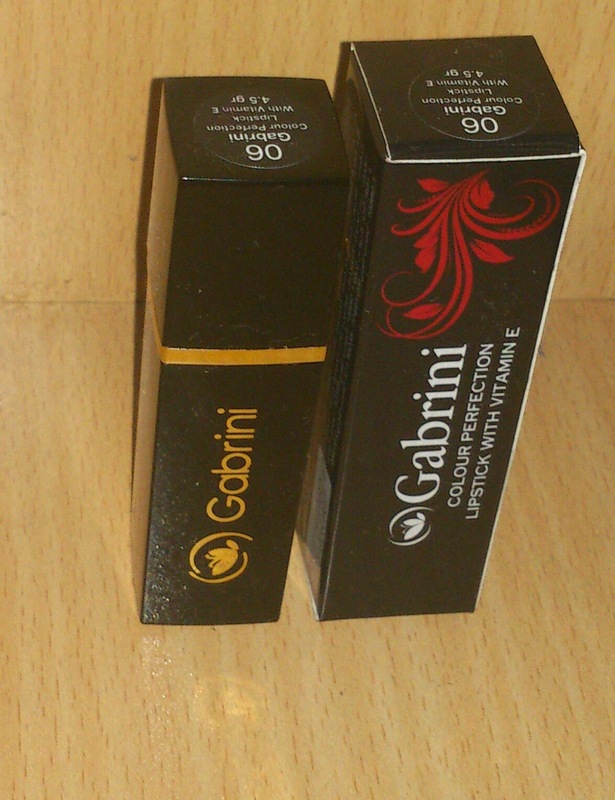 My jaw literally dropped at the variety of nailpolish they had and all sorts of different colors but quite frankly I was disappointed at their lipstick "variety"
At first I did not like any shade of lipstick they had until I came across the gabrini brand and I tell you I totally fell inlove with the lipstick number 6. Not only was it so easy to apply but it also suits all skin tones(well according to me). So this lipstick contains vitamin E and is really pigmented on the lips. 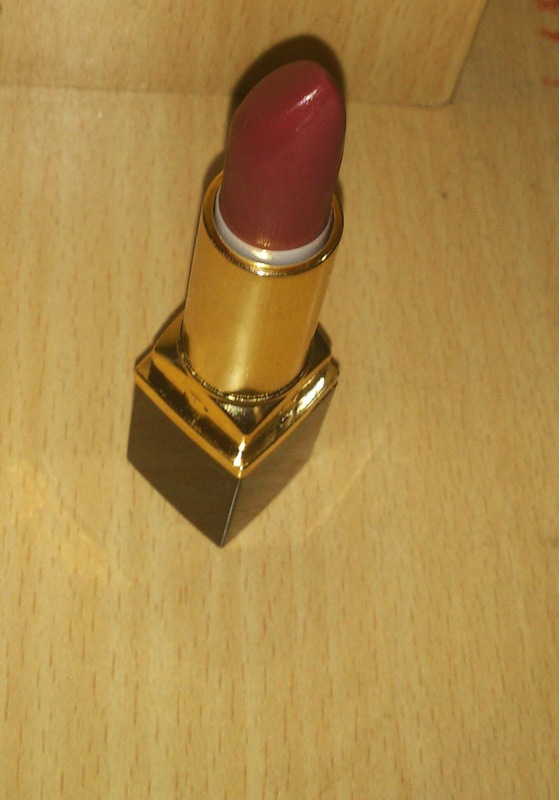 Though its a safe color as in its not in your face and can be applied with your everyday look. 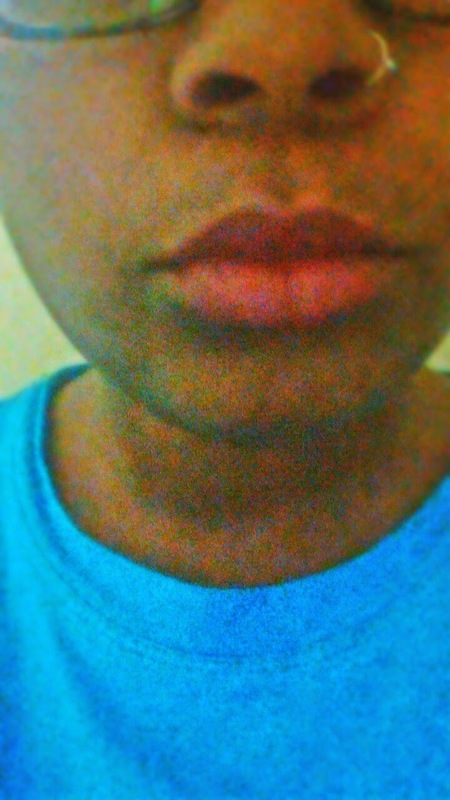 So the following photos are how the lipstick looks like and how it looks like on me. Hello hope you are all doing well. So recently the weather has been really bad and while the west enjoy summer which equals sunshine and alot of beach time while in kenya it has been extremely cold on some days. Is it just me or is the weather kind of unpredictable lately?? Hello everyone hope you are all well. 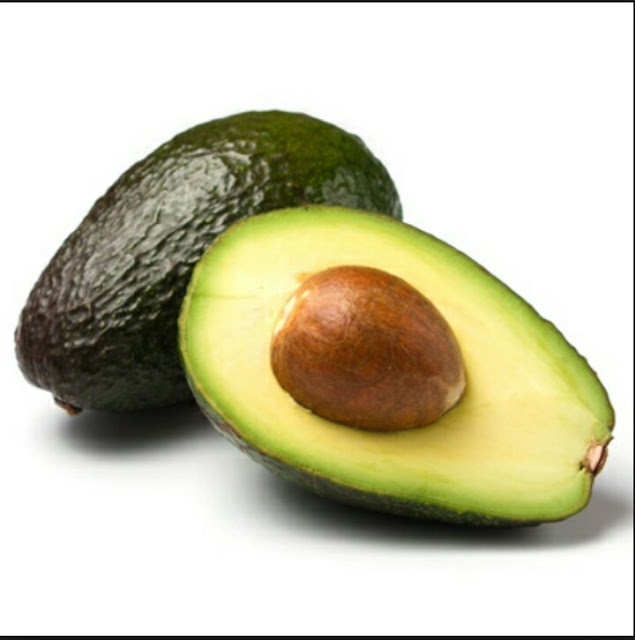 Avocado is very rich in proteins and vitamins basically its awesome but did you know you can use it on your hair? Yepp it's not only eaten but can be used as a hair mask. 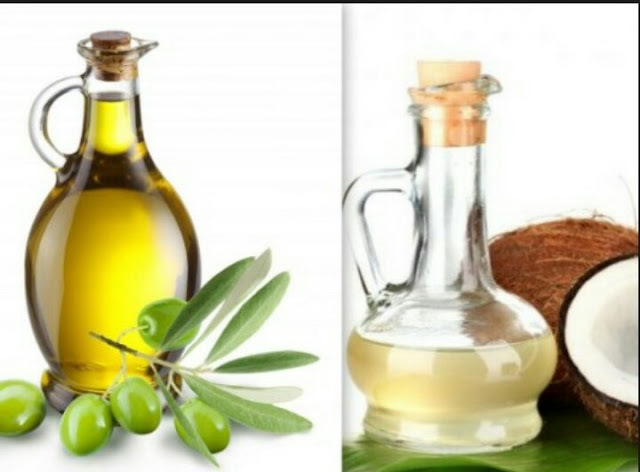 Basically it prevents hair loss and encourages hair growth plus it also adds shine to your hair and makes it soft. This recipe has really helped my hair. This can be used once every monthas a deep conditioner because if used all the time it can cause your hair to have a protein overload leading to cutting of hair. Cut up the avocado into pieces and then begin smashing it you can use a spoon or fork. Once smashed proceed to add the coconut and extra virgin olive oil. Apply generously to clean hair then cover with a shower cap leave on for 30 minutes then rinse thoroughly with lukewarm water.